Through our extensive on-the-ground network of professionals, we can provide up-to-date and accurate information across a broad range of topics and industries. After you provide us with a specific brief on your requirements, we can research relevant facts, figures, market opportunities and details of existing competition, which help you to make informed decisions about launching new products or services into the Chinese market. 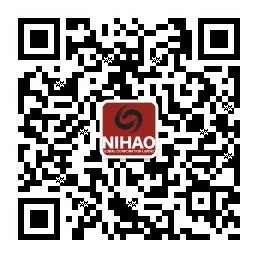 Nihao Global researchers are native Chinese speakers with working knowledge of English. By gathering information online and offline, conducting interviews, sites visits, data analysis we will prepare a tailored and focused research report. All research reports are presented in English, a Chinese language version can be requested. Contact us for more information, or fill out the form below to provide us with a brief and time frame.